Orient Watch has always focused on mechanical watches, primarily automatic watches with its own in-house automatic movements. This Orient Automatic Men’s Watch had a quite classic look. It features simple and concise shapes, modern design and nothing more. This smart timepiece is made up of Stainless steel case and stainless steel bracelet. This Orient watch is made in Japan. The movement inside this watch is made in Japan. It has a standard analog display. Orient watches are highly respected because they’re very well made for the price. 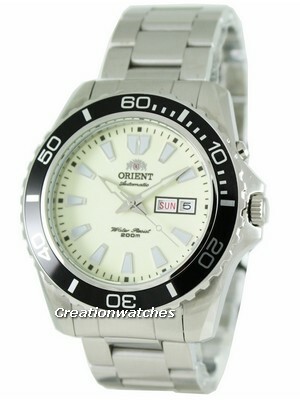 So if you want to buy a new watch, undoubtedly go with this Orient Automatic FEM75005R Men’s Watch. A watch has become an important aspect of our daily lives. This Orient Automatic Watch is one of the best watches you can find for the money on the market today. This watch is having a tough mineral crystal glass to protect the dial from the scratches. Dial has some other features like Date and Day Window and Unidirectional rotating bezel. The bracelet of the watch is having a lock system with triple fold. This great watch is really so beautiful and professionals watch. There are the men who punch out at work and dive into the pool. Obviously, their watches have to be water resistant and shock resistant. And this Orient watch would be the best choice for them. Because it has the water resistant up to 200M. The Case diameter of this Orient automatic Men’s Watch is 45mm. This watch is really an amazing timepiece. You can save time and money when buying this Orient automatic Watch. 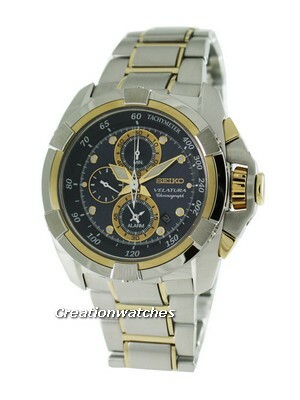 This watch is available for US $165.00 with us. 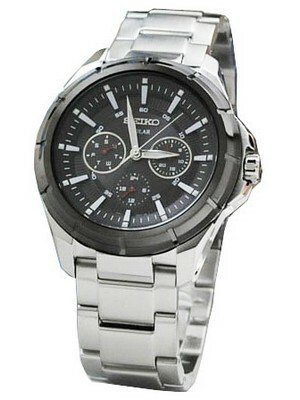 Newsletter: Seiko Land Shark Atlas SKZ211K1 for only US$ 189!